A recent VISA survey claims that the national average doled out by the tooth fairy is now $3.70 per tooth. Holy molar! That’s up 42% in just 2 years. Now there’s some serious inflation (assuming the survey methods are valid, of course). VISA even has an online Tooth Fairy calculator where you can see how much other parents of similar demographics are leaving their kids. After playing around with it a bit, I’m a little skeptical of the algorithm and the data set though. The numbers seem suspiciously round, and it feels like $1 is the default in edge cases where they might not have enough (or any) data. 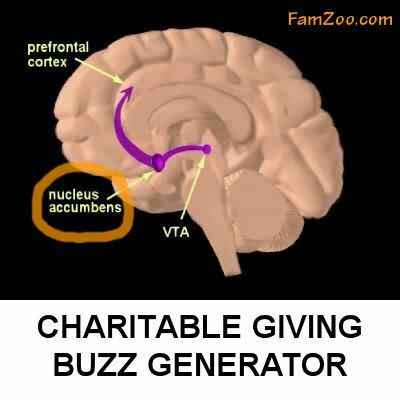 When we last studied FamZoo tooth fairy data back in 2010 (see the detailed results here), we saw an average of $2.63 and a mode (the amount occurring most often) of $1. We like the mode! If you order the cards as part of a FamZoo family pack, you can set up separate allowances for each (e.g., a monthly or annual clothing allowance) or fund them via a split in an existing allowance (e.g., pull out 10% from your child’s regular allowance to help fund that trip to Disneyland next summer). Read Cecile’s article to see how she uses each card with her family. 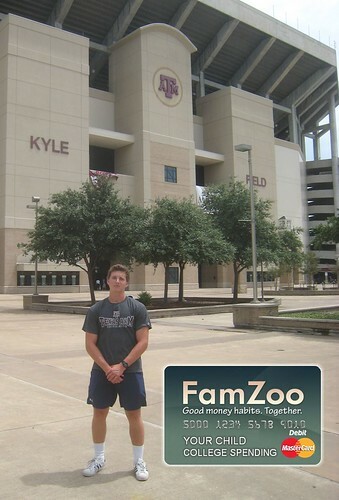 Related FamZoo Activity: Order FamZoo prepaid cards. We’re constantly scouring the Internet looking for articles related to family finances and teaching kids good personal finance habits. You can visit our ever growing list of family finance bookmarks here. We’re up to 3,328 now!